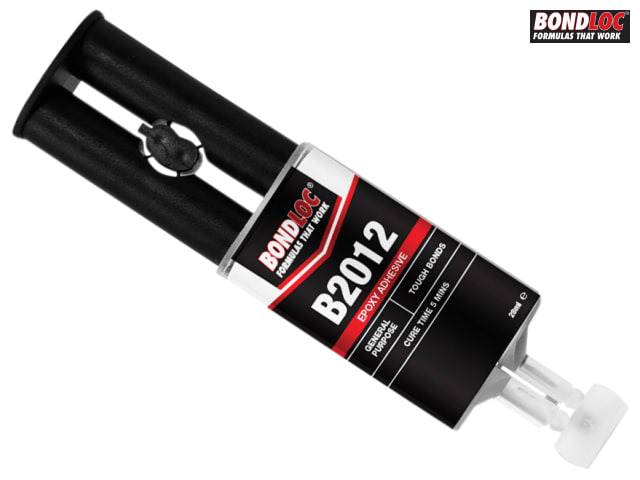 Bondloc B2012 is a 2-part, rapid cold curing epoxy adhesive, that is suitable for bonding a wide variety of surfaces including steel, aluminium and galvanised iron. 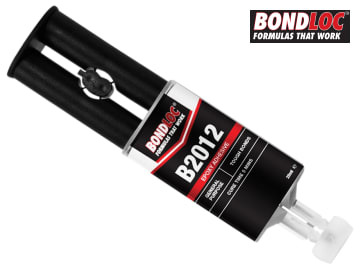 Reacts within a few minutes to give a tough resilient bond on a wide variety of surfaces. Work life: As a mix: 4 1/2 - 5 mins. Chemical type: Mercaptan and polyamide.